Late December means the sun sets early and «holiday stress» can mount. 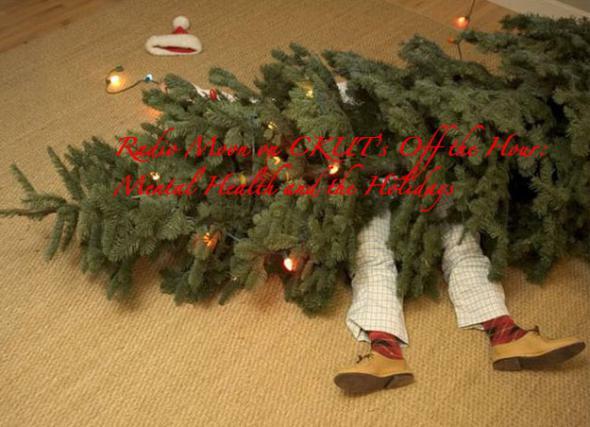 Tonight’s community news show focuses on mental health and the holidays: SAD or seasonal affective disorder, homelessness and mental health, and suicide prevention. We finish the show with a short interview with a special musical guest and Radio Moon Guide to Community Resources over the Holidays. Radio Moon is a project of the Forward House dedicated to and made by people living with mental health issues. Follow us on twitter @CKUTNews.